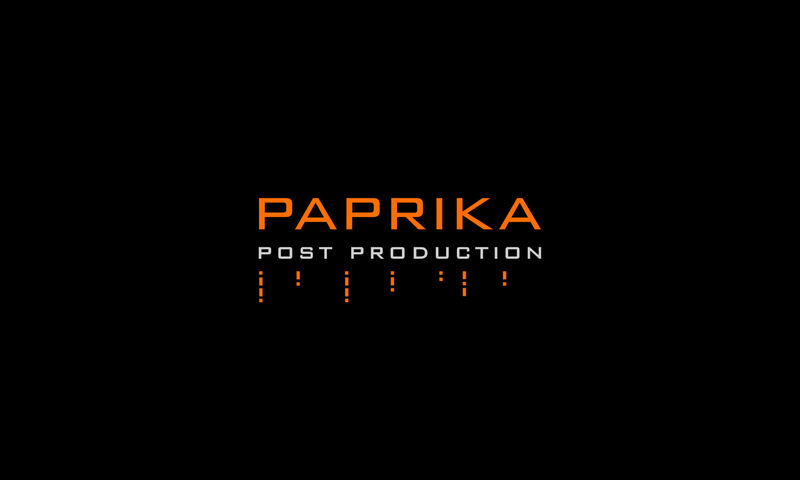 Hello, we are Paprika. We love to edit, grade, conform and our digital lab is the best in town. We can help you fix a lot of post-production issues in a various range of project. With more than 20 years of experience, we believe that we can do something great with the next project you bring to us. Feel free to call us or don’t hesitate to visit our studio in Brussels. Thank you for your interest.